We were extremely satisfied with Tim's work. 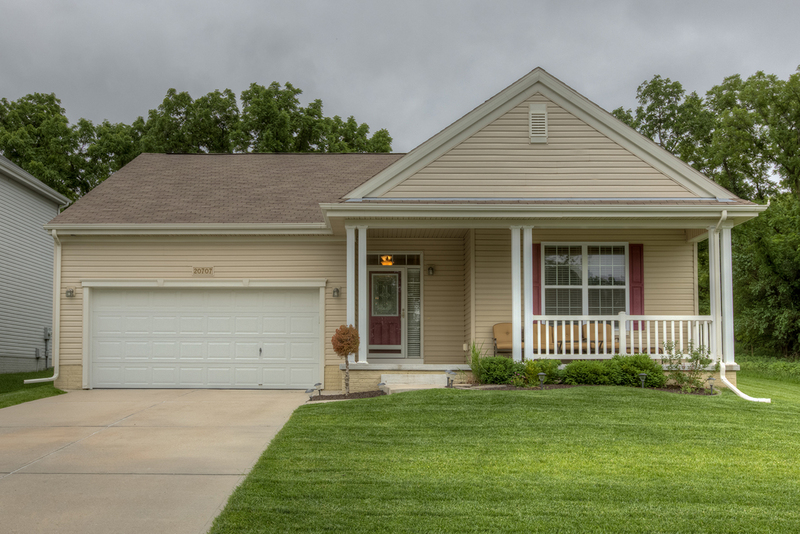 We put our home in Elkhorn up for-sale-by-owner in 2015, but wanted professional pics done. Tim did a great job capturing all areas of our home for a great price. Knowing how crucial good quality pictures are in getting potential buyers into the home, we were very pleased with Tim's quality and turn-around time. We would definitely not only recommend him to others, but we would use him again for another home sale or project. Tim Perry Photography wins Best of Houzz 2019! 2018 Parade of Homes Cover Photo!